Sorry, all of my Headcasts are delayed, but they are coming out.... Thank you for bearing with us. This time I put a pause on the Suicide Squad and Checkmate coverage to look at the first two issues of the Deadshot mini-series. 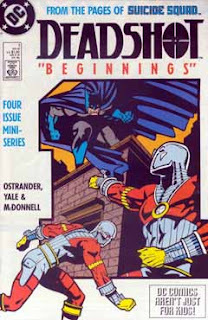 First up, I look at and talk about the first issue. 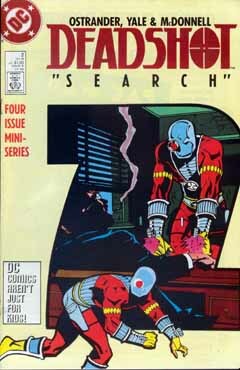 We continue our look at Floyd Lawton... aka Deadshot.